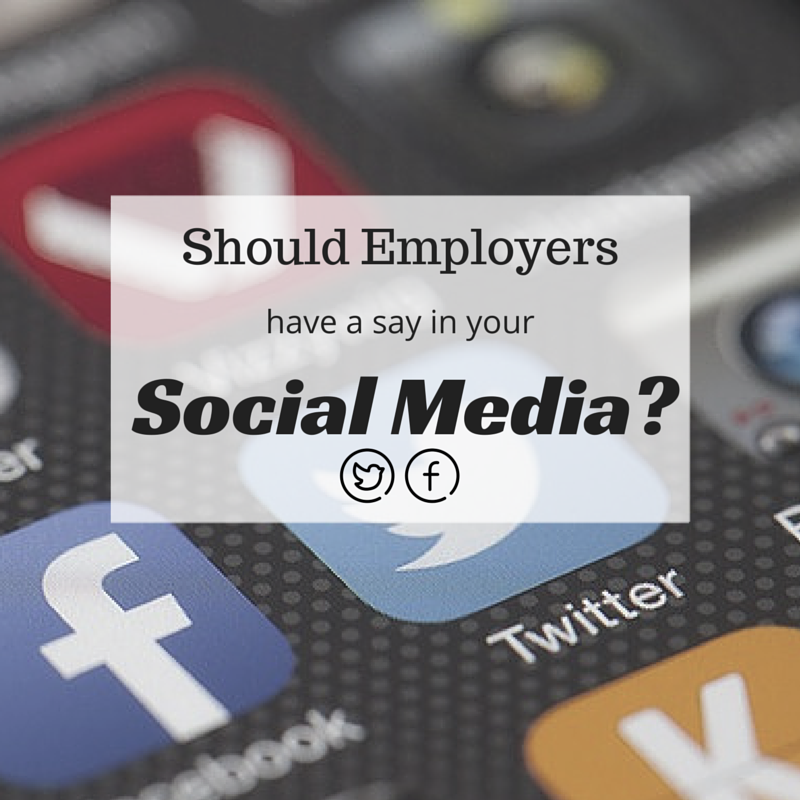 Should Employers Have a Say in Your Social Media? Finally! It is 5:00pm and you’ve just logged off your computer for the night. Leaving the office, you tweet your excitement for a take-out meal from your diner-of-choice, Netflix, and your fuzzy slippers. The next day at work you attend a workshop that plans to discuss guidelines on social media use for employees. But how much SAY should an employer have on its employee’s personal social media accounts, if any? @JenniferBakerCo To be honest, I would complain less about work if my boss was watching me there. I think it’s good to have a venting space. @JenniferBakerCo no- as long as you don’t have your company name sited in your handle, I think the freedom to express yourself is your own. Thanks to all those who contributed their opinion. Of those who contributed, the majority believed that an employer should not have a say in how you conduct yourself on social media unless you are misrepresenting your employer. Makes sense to me! 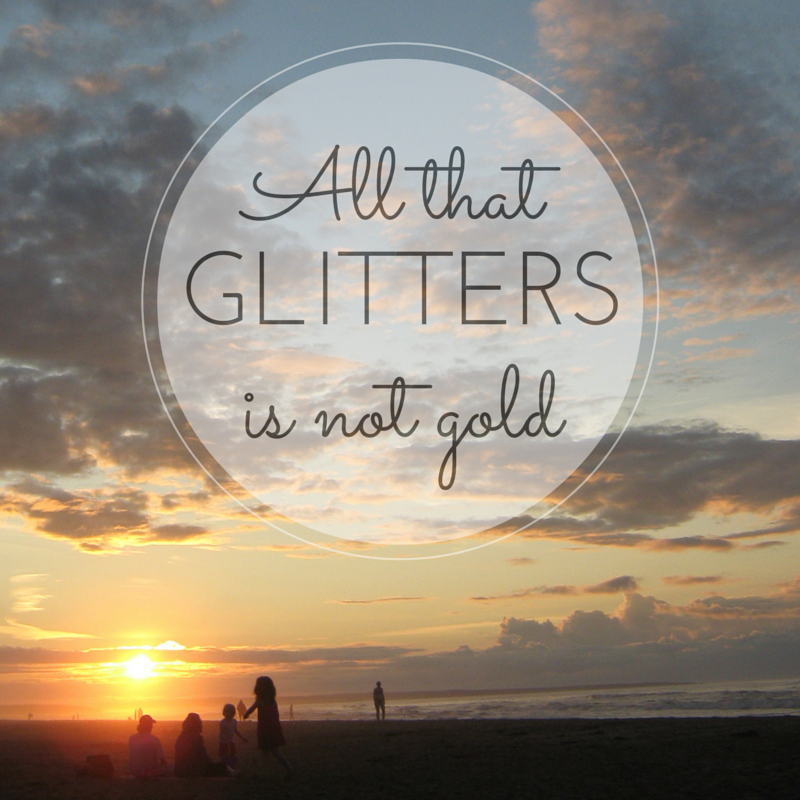 The other day my husband said: “Ugh! I like following this Twitter user, but hate that he/she RTs all the time!” I informed my husband that you can turn off RTs from specific users who may RT too frequently. He was pleasantly surprised with this Twitter trick. 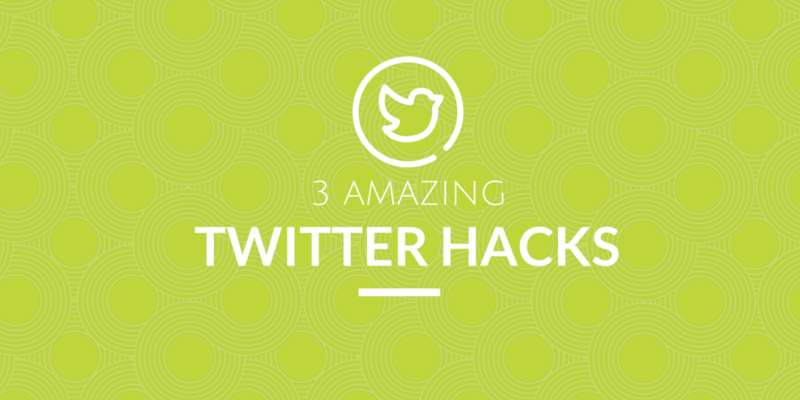 This interaction inspired me to write about some of the lesser-known Twitter tricks! Enjoy! You may have thought this before: “I like/want to follow this user, but dislike what/how much he/she retweets (RT). Twitter allows users to turn off retweets from a user(s) that you follow, meaning you will only receive original tweets from that user. 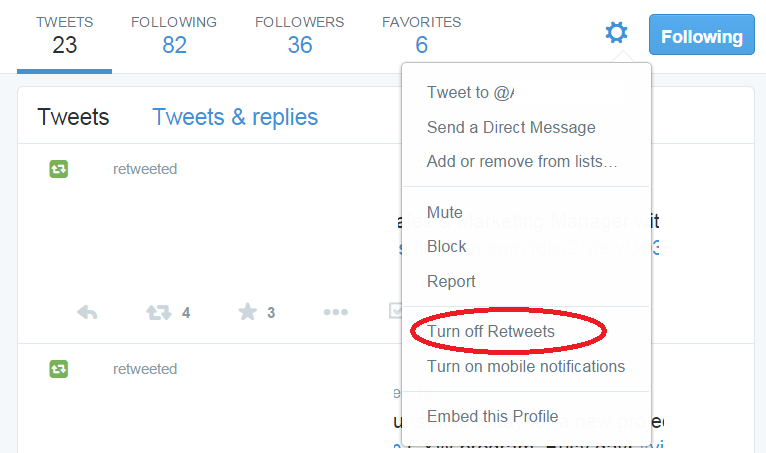 This is a great way to reduce the amount of clutter and undesired tweets in your Tweet Feed. 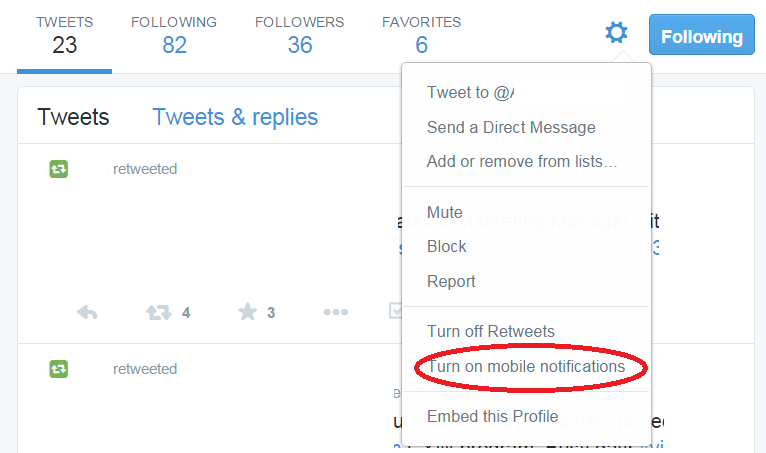 Would you like to be notified on your mobile device each time a favourite user or account tweets? (Or you can be like me and have this featured turned on for my husband… keeps me in the loop with pop culture and witty statements!) When this feature is activated you will receive notifications each time they publish a tweet, similar to how you receive notifications about your account’s mentions, RTs, or favourites. BONUS: Turn on notifications from top news sources to be one of the first to learn breaking news! All business Twitter users now have access to account performance statistics. While users have to sign-up for an advertising account to view statistics, no credit card is required. Previously account managers were forced to use third-party statistics and tracking programs to make sense of their social media impact. Now businesses can view total impressions, engagements, and engagement rate from the comfort of their business’ account. I hope you learned a few tricks about Twitter! Have a something that I missed? Let me know below!